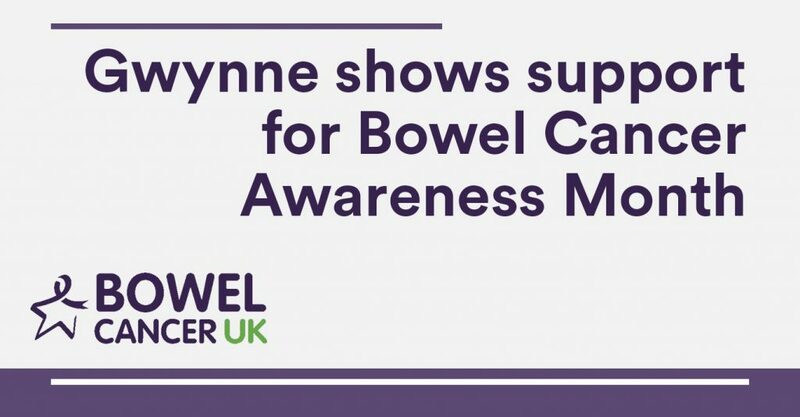 Denton and Reddish MP, Andrew Gwynne, is supporting Bowel Cancer UK and Beating Bowel Cancer’s campaign to help raise awareness of bowel cancer symptoms, as part of Bowel Cancer Awareness Month this April. More than 44 people die from bowel cancer every day in the UK, it’s the nation’s second biggest cancer killer. However, it shouldn’t be. It’s treatable and curable, especially if diagnosed early. Nearly everyone diagnosed at the earliest stage will survive bowel cancer but this drops significantly as the disease develops. Early diagnosis really does save lives, but only around 15% of people are diagnosed at the earliest stage. Being aware of key symptoms and visiting your GP if things don’t feel right can help increase chances of an early diagnosis. However, according to a recent poll commissioned of 4,000 UK adults by the charity, more than 1 in 3 people (35%) were not aware of any symptoms at all. “As the local MP, I am totally committed to increasing awareness of bowel cancer symptoms, both locally and nationally. “I’d like to thank Andrew for supporting our campaign during Bowel Cancer Awareness Month to increase awareness of key bowel cancer symptoms.